Warbler time is still on in Iowa. This morning was the best, the best, the best. 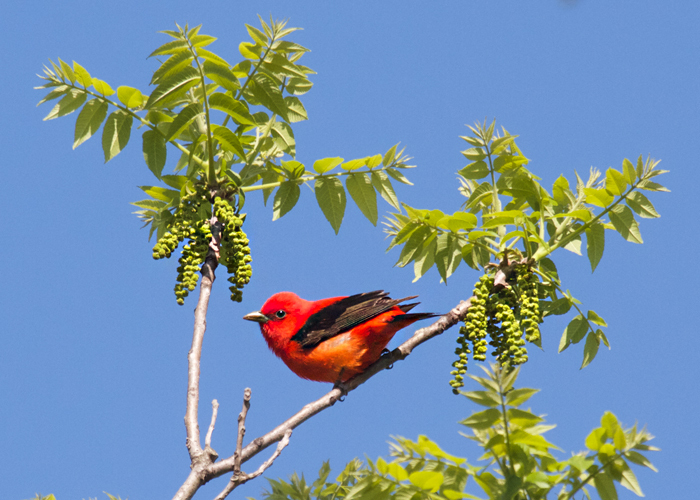 And to top off the kaleidoscope of warblers, a scarlet tanager rummaged about in the tippy top of a gigantic walnut tree. Oh, why are birds so gorgeous? 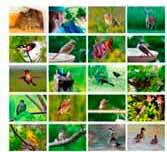 Why does the biology of the tanager's plumage meet so perfectly with our human sense of beauty?